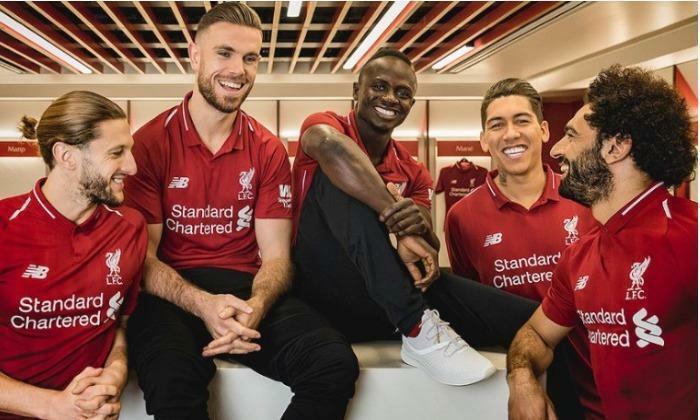 Liverpool have had a great season on the pitch and the club’s top brass are laughing all the way to the bank after it emerged their current New Balance home shirt is the highest-selling in their history. In fact, the shirt has sold so well the club has now run out of them and Liverpool have had to order more to replenish the stock in their online store, revealing they hope to have more shirts available in mid-February. A statement on the website read: “Due to significant demand for our home kit, we are currently out of stock of many of our home kit items. The 18/19 kits have been the most successful in our history. Last season’s kit also broke the highest-selling record before the current strip surpassed it. The Reds’ deal with the sportswear brand is worth £45million per season and is set to run out at the end of the 2019/20 campaign. Liverpool announced a record-breaking £125million pre-tax profit last week having reached the Champions League final while also selling Philippe Coutinho to Barcelona. The Anfield club are chasing a first league title in 29 years and face Bayern Munich in the last-16 of the Champions League, meaning the club could get a better deal when the current one runs out.